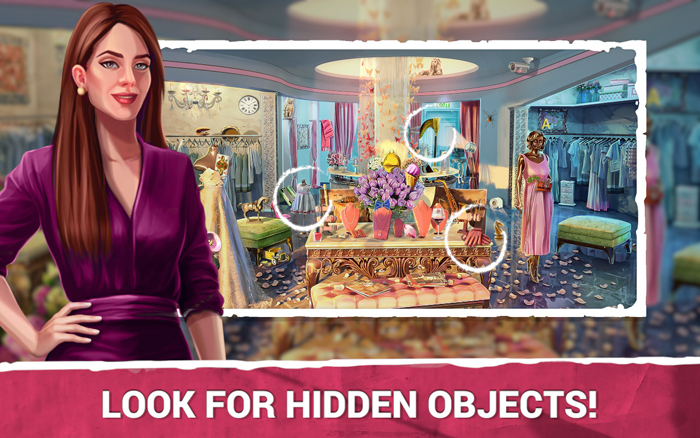 Hidden Objects Wedding Day – SEARCH AND FIND GAMES FREE! 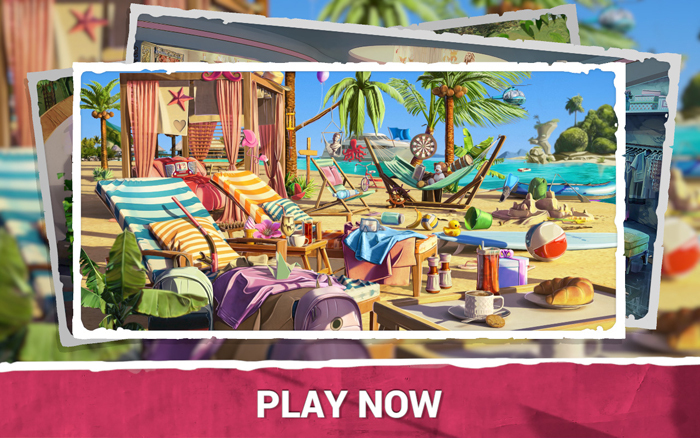 It doesn’t matter whether you prefer a beach wedding, a fall wedding or a garden wedding, getting married is an important step for every girl and it should be planned to the tiniest detail! 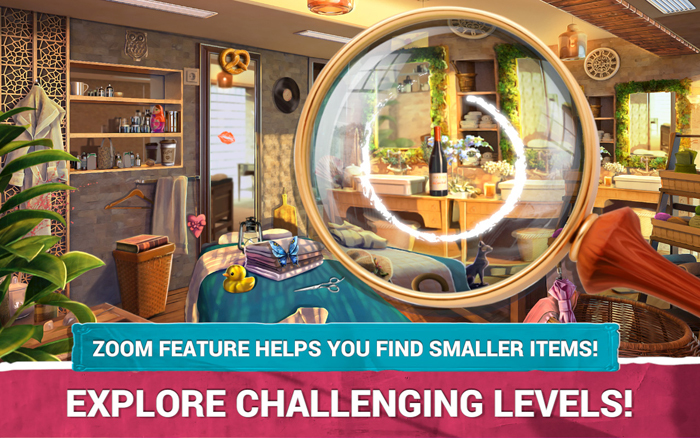 So, grab your magnifying glass and start looking for a perfect bridal veil, wedding dresses, engagement rings and wedding flowers in a brand new Midva game with love – Hidden Objects Wedding Day! 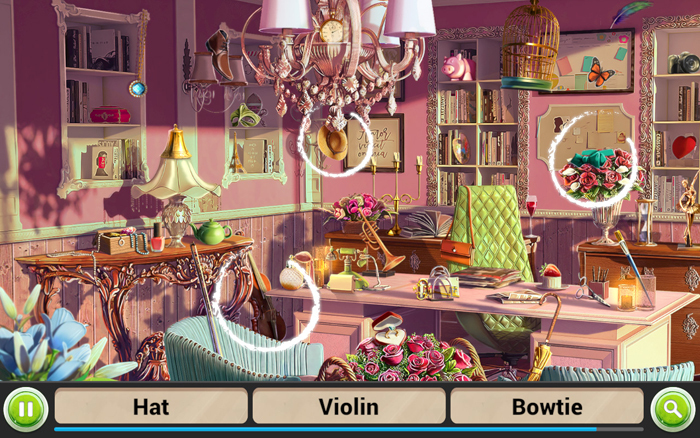 Wedding puzzle games with many secret hidden objects are a great way to reduce stress and kill time!